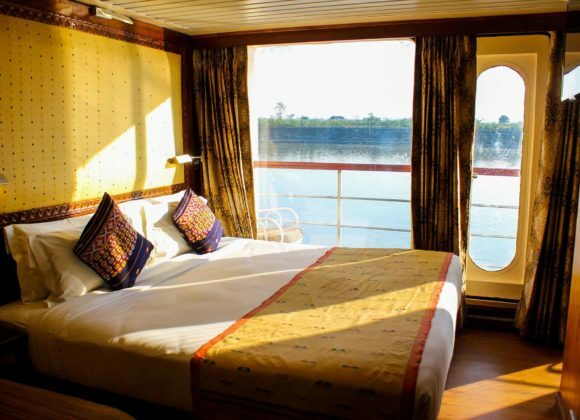 Travellers today are increasingly choosing to explore Assam. 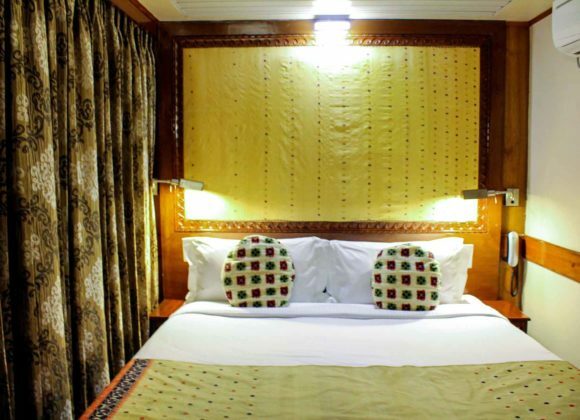 It is fast becoming a popular attraction for both national and international tourists. 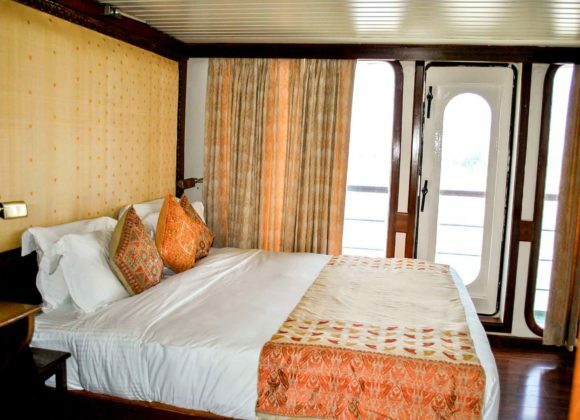 Experience something different by combining the best festivals of Assam with the most luxurious river cruise in India. Bihu is one of the most popular festivals in Assam and involves everyone’s participation, irrespective of their caste or creed. This festival marks the end of the harvest season and is celebrated with immense pomp and show. The festivities start with the onset of the spring season in January. From the auspicious fasting ritual to celebrating a good harvest, Bihu is all about togetherness and love. 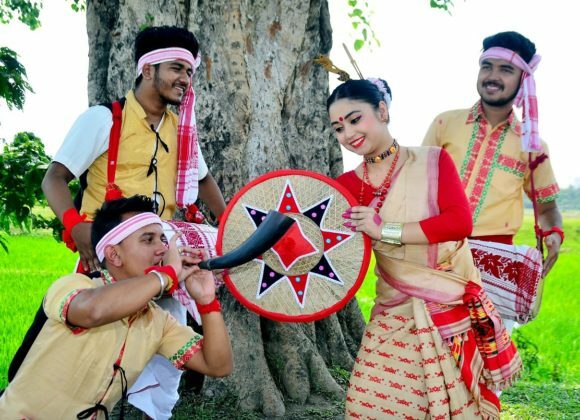 Traditional dance, music and food along with the ever-modifying definition to the idea behind the auspicious festival makes Bihu a bucket list special. The best time to witness Bihu and its many forms is in the harvest season, i.e., October to April every year. 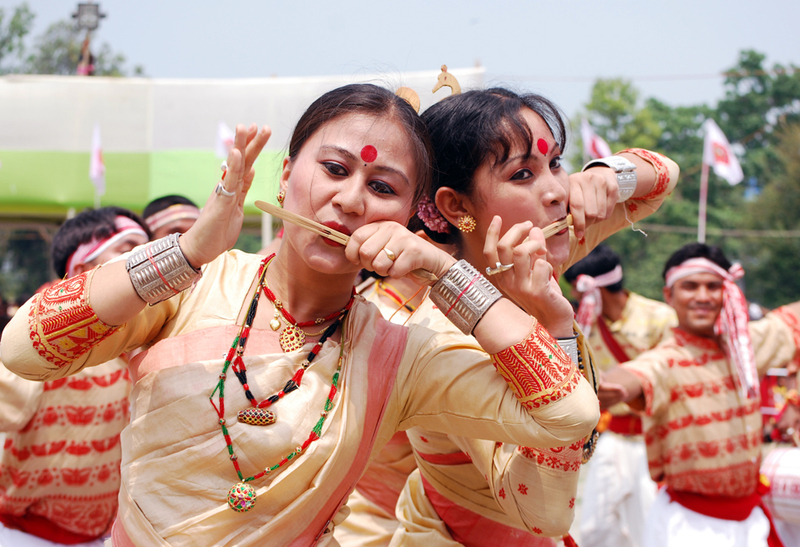 The festival is a get-together for cultural groups of Assam and all around the country. The next major attraction is the food festival in Majuli, offering a plethora of choices for authentic Assamese cuisine. Being a remarkable event in itself, the Majuli festival is a place where numerous traditional and individual cultural identities coexist in peace. The best time to witness the Majuli Festival is in the month of November, keeping in mind the climate and a safe road for the commute. 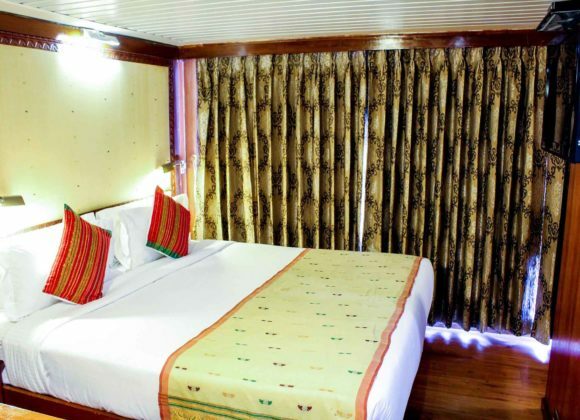 Every year around the time of Bhogali Bihu or Magh Bihu, an open-air beach festival takes place in Assam on the beaches of the Brahmaputra River – The Brahmaputra Beach Festival. This festival aims at promoting the indigenous culture of Assam to the youth of the state as well as the travellers and culture enthusiasts. Traditional sports like boat racing is one of the main parts of the festival, while other adventure sports like beach cricket, beach volleyball are also a major attraction. 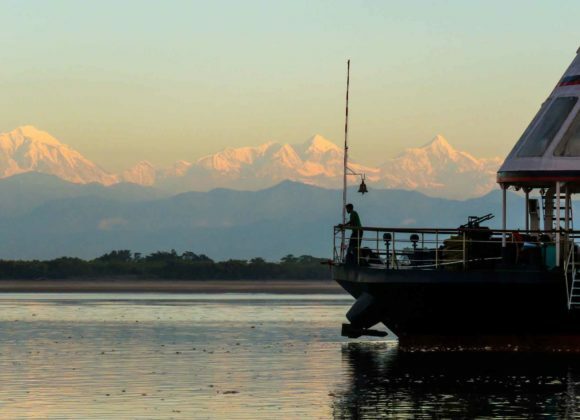 Enthusiastic locals also take part in several adventure sports like rafting and canoeing, paragliding – the Brahmaputra Beach Festival is no less than an extravaganza! The best time to witness this festival is in January, when the crops are harvested, and celebrations are at their peak. It’s worth noting that the Kamakhya (pictured above) and Sivadol temples in Assam respectively celebrate Durga Puja and the Mahashivratri festival in a massive way. Aligning your holidays with these festivals can be an extremely rewarding experience.